Torn between clashing empires and contentious families, Marie Lévesque fights to find a place in the unforgiving frontier of Canada. As a young woman, her life is just beginning. Her friendship with Pierre promises of something more. But their lives and the doomed fortress of Louisbourg are caught in the cross-hairs of the British navy, who promise to annihilate not only them but also their very way of life. 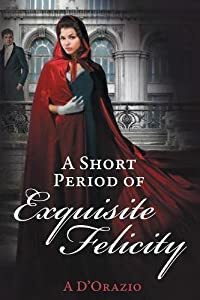 As empires collide, Marie and Pierre are catapulted into a world they do not understand—a world of spies, treason, and revenge. They must fight not only to survive the war, but also to stay together despite the forces that threaten to tear them apart forever. 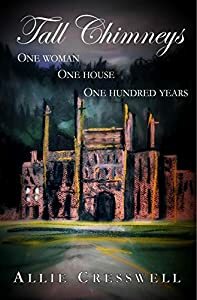 This beautifully written, epic work of historical literary fiction, with the same feel as Outlander, is a must-read for any lover of historical fiction. 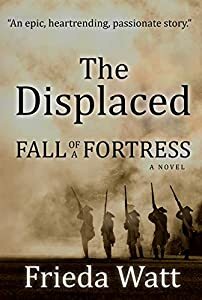 The Displaced: Fall of a Fortress tells the story of ordinary people as they try to survive as French rule crumbles in Canada. At the end of 1945 in a shattered Germany, Anna Klein is faced with tough choices about her future. Her plum job working as a translator for Captain Henry Cooper, one of the American Monuments Men, means she has a house and an income, as well as hands-on access to some of the world s most precious art. 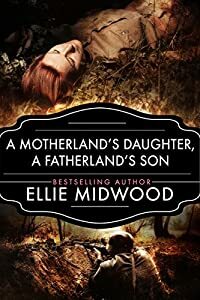 But her life is falling apart on all fronts: her family is displaced, the boy in her care is being sought by authorities, and she must resolve to finally end her marriage. 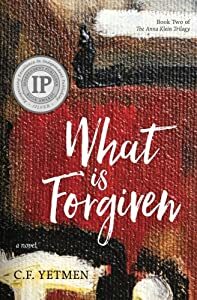 When she realizes that someone has tampered with two important paintings taken from a Jewish collector paintings she was charged with safeguarding Anna is determined to solve the crime. But without hard evidence and no motive, she can prove nothing and as State Department big wigs threaten to shut down the Monuments Men's operation, she and her boss are under special scrutiny. As all signs begin to point to an inconvenient suspect in the crime, she has to play it by the book to keep her job and return the art to its rightful owner, if she can find him. From the Multi-Award-Winning Author comes, The German Half-Bloods. 2018 Readers' Favorite Award winner. Dieter Vogel, a German industrialist, believes in protecting his family at all costs, but in a bid to keep his English wife and children safe, he is plunged into a well of deceit that tears the family apart. 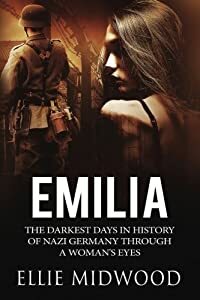 Doctor Paul Vogel is coerced into working in the Nazi eugenics programme and soon discovers that sterilising handicapped and mentally-ill Germans is just a prelude to a more lethal plan against those the Reich deem unworthy of life. Paul, trapped by the SS, seeks help from the unlikeliest of people and is plunged into a world of espionage and murder. British Army Major, Max Vogel, is attached to The British Intelligence Services and Winston Churchill’s Special Operations Executive. 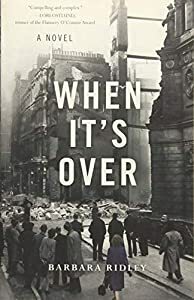 His missions in occupied Europe are fraught with danger, and his adulterous affair with a woman he cannot give up leads him deeper into the quagmire of treachery and lies. 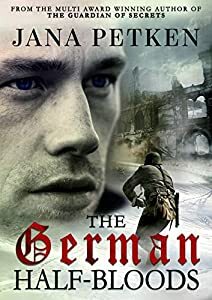 The German Half-Bloods (The Half-Blood Series Book 1) by Jana Petken is an intense, nail-biting ride through WWII Germany. The unique perspectives of the characters in Germany, as well as those in England, were refreshing and charismatic. I am well-versed in the history of the time period, and I must say that very few historical novels of the period are satisfactorily accurate enough for me to enjoy, this book being a rare exception. I was deeply impressed with the characters' viewpoints and the extent of the plot. The author spun such an intricately woven web of intrigue that I didn't want to stop reading. I was transported back in time and enjoyed every minute of it! I loved this novel! It is beautifully written and deeply moving. Although there are some historically accurate details that may disturb a younger audience, I feel that this novel is an essential historical read. Awarded a silver medal by the influential Readers' Favourite website and winner of the One Stop Fiction Five Star Book Award, Tall Chimneys is the best-selling novel by Allie Cresswell. A country, torn by the occupation of two unlikely allies - Nazi Germany and the Soviet Union. On the border of this newly divided territory, a young Wehrmacht Unteroffizier, Werner and a Soviet Military Interpreter, Kira meet and fall in love against all odds. But the German army invades the Soviet Union, and now the two lovers are forced to fight against each other on the opposite sides of the frontline; trying to keep their humanity as more and more atrocities are committed by both armies. They have to decide if their love is stronger than the devastation surrounding them or succumb to the hate as sworn enemies should. Partially based on true events, this novel will take you on the unforgettable journey through war-torn countries, where hope can be lost in no-man’s-land, and one will have to go to great lengths not to lose sight of it. The book some critics are calling "THE IRISH LES MISERABLES'. 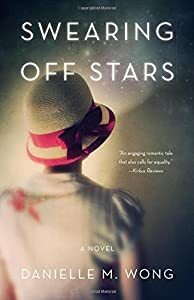 And others (Ireland On Sunday) ) "On as grand a scale as Flanagan's THE YEAR OF THE FRENCH"
Beautifully written, meticulously researched, immensely enjoyable and, by turns, heartbreaking and uplifting. --Sunday Independent. 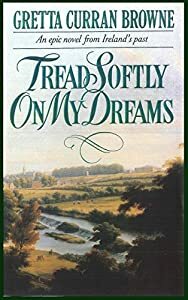 Set against the background of a country in turmoil, Tread Softly On My Dreams is the passionate and powerful true story of Robert Emmet, a young Protestant who became one of Ireland's most famous rebels. Robert's devotion to his dream will change the lives of all those who love him. Sacrifice and tragedy await the courageous Anne Devlin, while romance blossoms between Robert and Sarah Curran. But can love survive amid the turbulent fight for freedom?